In the 21st Century, most companies are or can claim to be well-managed. They have made great strides towards efficiencies focused on corporate structures, operational processes, and performance excellence. We can say that for the most part companies are successful at what they do and can fully recognize themselves as Well-Managed, depicted in the above chart. However, in the face of increasingly complex globally competitive markets, it is no longer enough to be efficient and well managed. How do companies handle random complexity? And compete innovatively? Or enter new markets? And handle the impact of emerging technologies? How can companies go from being efficient to becoming effective in the face of what Michael Porter identified as the 5 competitive forces in global markets? Or operationalize Porter’s value chain to redirect success onto value, and not just limited to products/services produced? 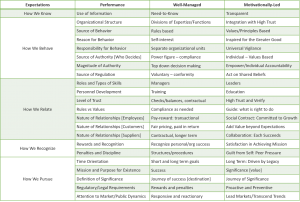 How do companies institutionalize the insights of Peter Senge’s Fifth Discipline and create a learning organization that is better able to embrace complexity? Dov Seidman shifted the corporate agenda in his book How: Why How We Do Anything Means Everything – it is not what we do but how we do it that is critical to success as an organization. It takes values-driven leadership to transform the organization from well-managed to motivationally-led. The values-driven leader builds a self-governed organizational culture, as described in the chart above. 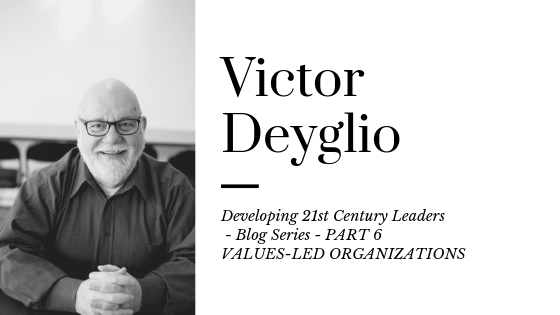 In the Values-driven Organization, the leader has vision, communicates openly and enlists others, assumes responsibility, plans and implements, builds succession and continuity, has an “inspite of” [barriers and setbacks] mindset, confronts complexity and ambiguity, wields charismatic authority, inspires, is principled, is rigorous about the truth of the present, reflects on his/her own capacity and actions, goes to the point of no return [risk taker], is passionate, is optimistic, and pursues significance. 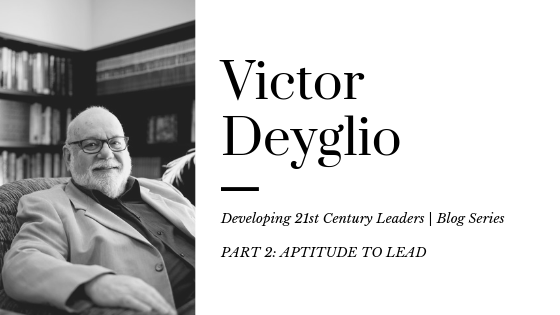 By contrast, in a Values-driven Organization, the leader does NOT have a short-term outlook, lack transparency, follow, dream [but has a vision], depend on heroics, have a “because of” mind set [just follow the rules], seek simplicity/coherence only [but embraces complexity], have formal authority only [but has moral authority], does not motivate [but inspires], engage in just pragmatic decision-making [but deals with what-if scenarios and unknown possibilities], have blind determination [winning at all costs], lack awareness or is in denial, take the path of least resistance, act with complacence, hold limiting beliefs, or pursue success only. Can you meet the challenge? 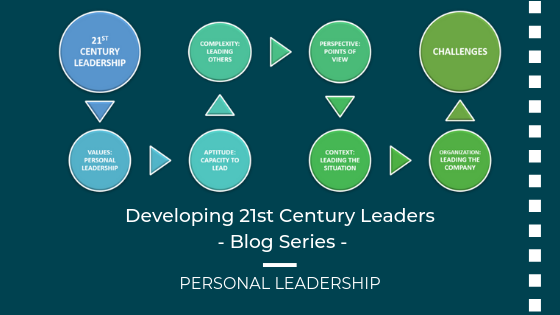 How do you nurture your leadership skills? How do you become a values-driven leader? Do you have the professional credentials that validate your leadership capabilities? • A leader with the self-confidence to make difficult decisions and accept responsibility for the consequences of those decisions. Immerse yourself in complex situations that demand different leadership approaches through the 6-day, in-residence Leadership Program. You are not in control. You do not choose your team. You are among strangers. You face diverse opinions, different personalities, conflicting agendas, varied experiences. Expect the unexpected – that’s what people are all about. Either you lead or you follow – that is how you test how you handle the complexity of leading others.